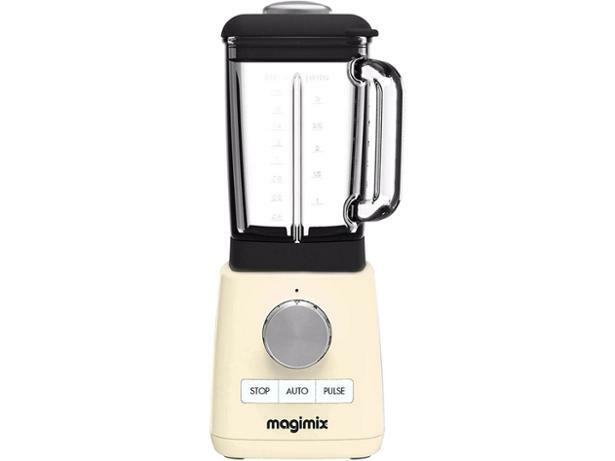 Magimix Power Blender Cream 11627 blender review - Which? 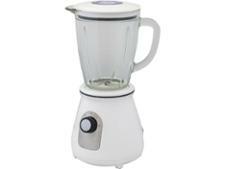 With a stylish retro design and sturdy glass jug, the Magimix Power Blender is a tempting offer. 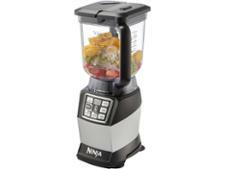 But is it good enough to justify its high price? Or will you be better off spending your money elsewhere? 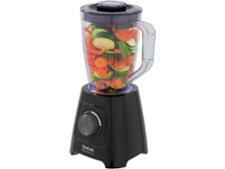 Read our full Magimix Power Blender review to find out.